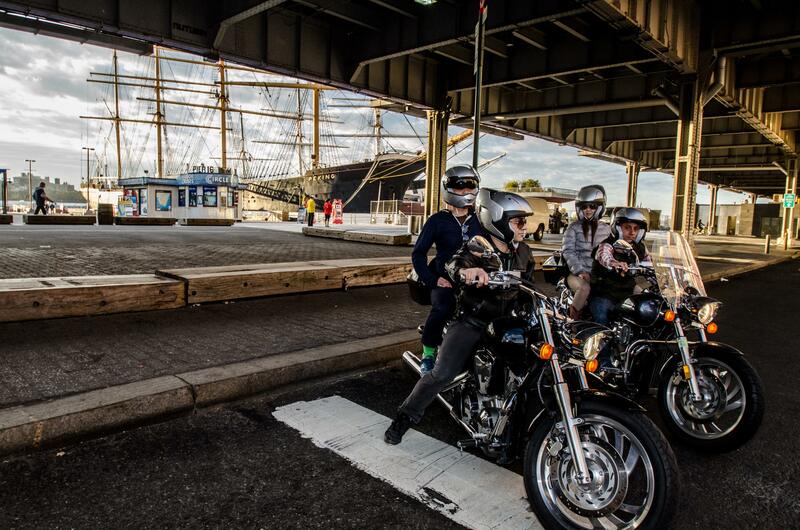 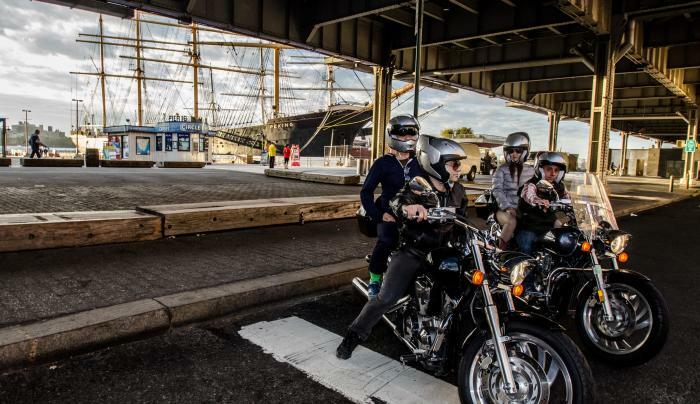 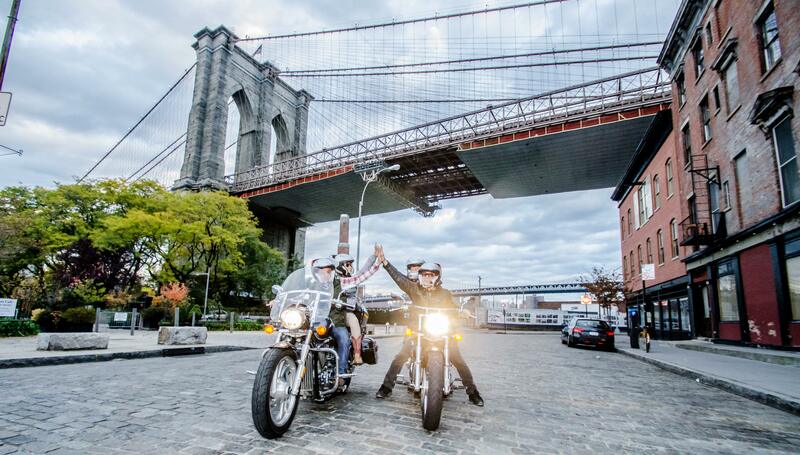 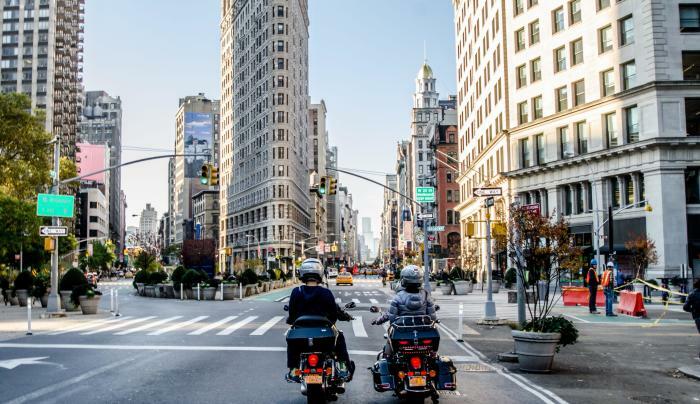 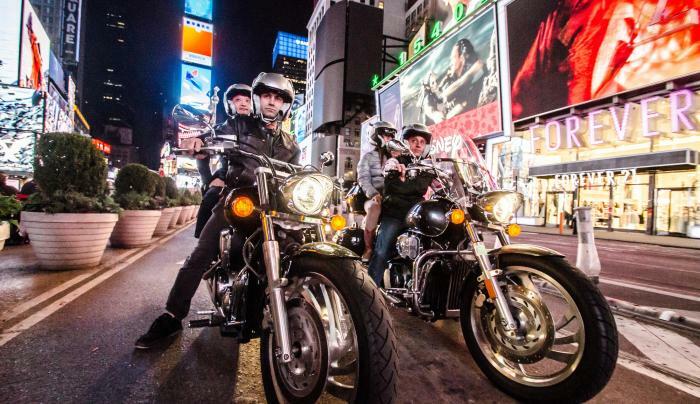 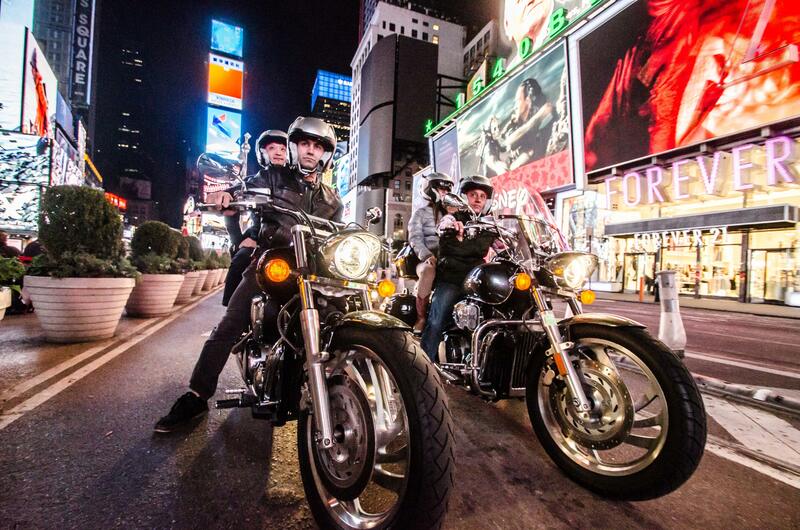 New York City Motorcycle Tours are NYC's first sightseeing tour offered on the back of motorcycles. 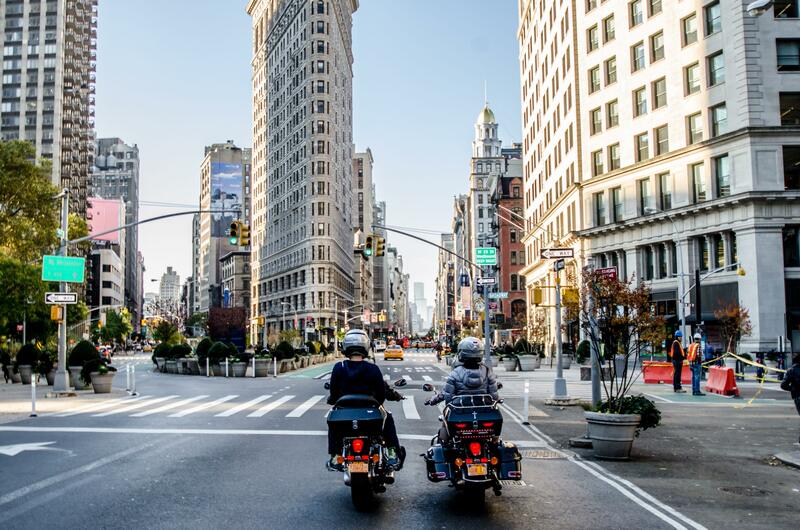 Why just see the sights when you can "feel the sights?" 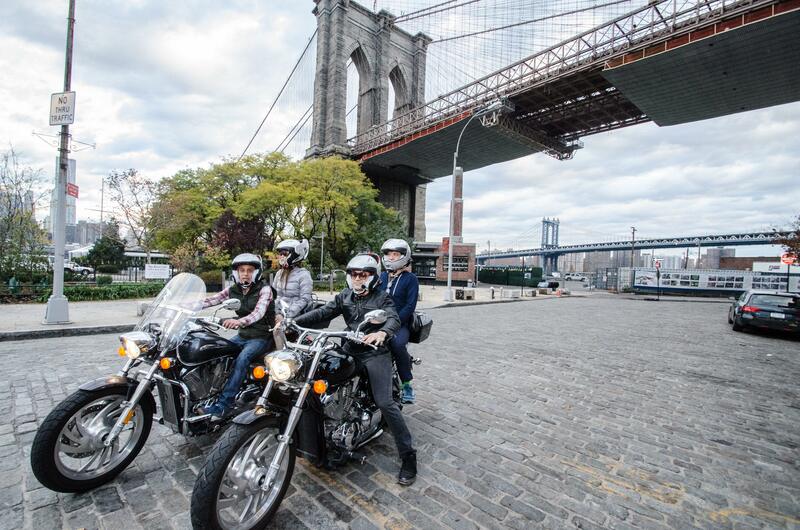 Choose from several different tours, and enjoy the views in the open air with the sights all around you. 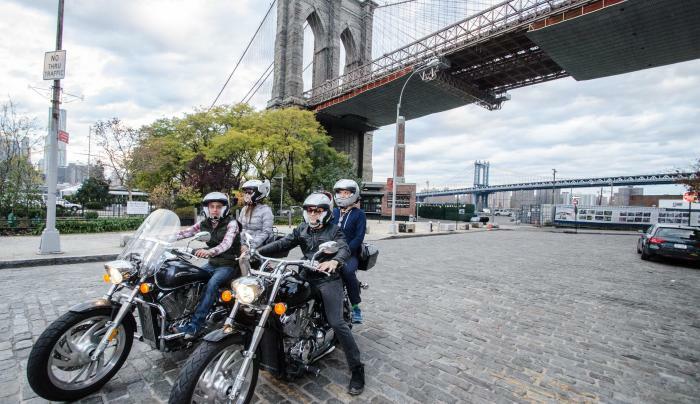 All of the rides are recorded with GoPro helmet cameras, and the helmets are equipped with an intercom system so that everybody can communicate.